“Anchorman II: The Legend Continues” is the highly anticipated, long overdue sequel to 2004’s “Anchorman: The Legend of Ron Burgundy”. The first film quickly became a cult classic with its quippy one-liners and hilarious cast. The sequel premiered December 18. Leading up to the movie’s release, the “Anchorman” team took promoting the film to another level. Ron Burgundy was EVERYWHERE. 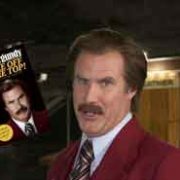 In the year and a half following the announcement of the sequel, there was a museum exhibit, a book, a Ben and Jerry’s ice cream, a new brand of Scotch, TV commercials for the Dodge Durango, an iPhone app, TV cameos, viral videos, a website chock-full of GIFs and a college was even renamed after Mr. Burgundy. 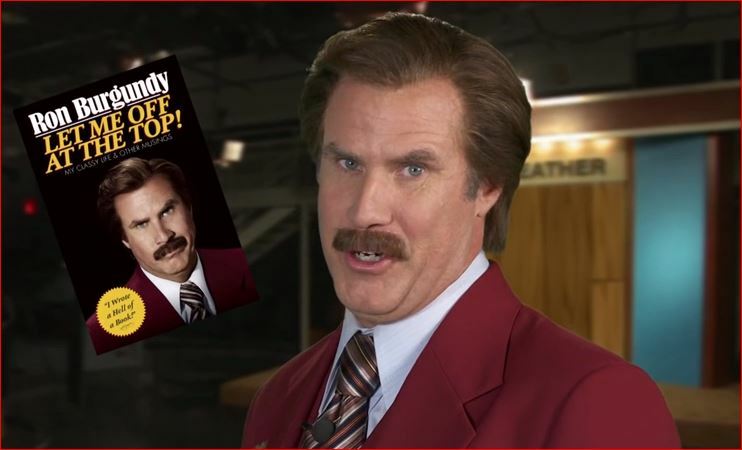 So in the marketing and promotional spirit of Ron Burgundy here are some tips authors can use in the promotion of their own books. ‘Ron Burgundy’ made a guest appearance on a local news program somewhere in a small town in North Dakota. Be willing to travel all over the country. ‘Ron Burgundy’ went from North Dakota to Connecticut, to Los Angeles and New York. Obviously travel costs money but, so does obscurity. If nobody knows about your book what was the point in writing it? 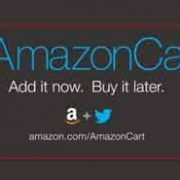 Your book is a ‘start-up’ spend time and money to promote it. Get your name and your work out there and as far out there as possible. Don’t settle for “hometown press” with the headline “local man/woman publishes book” story. Take your work and promote yourself across the country. 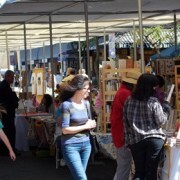 Look to special events like book festivals across the nation that you can tie to your book. Check out my list of book festivals and plan to attend a few. 3. Be willing to travel all over the country. 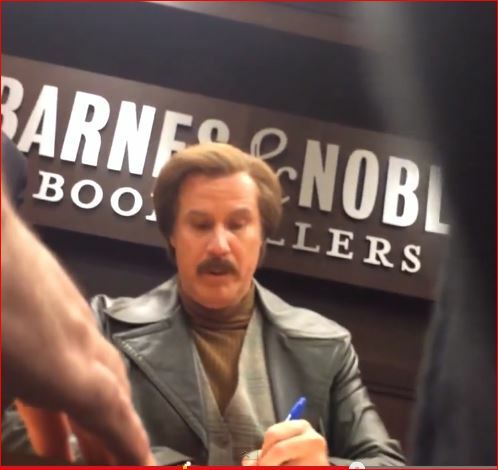 ‘Ron Burgundy’ went from North Dakota to Connecticut, to Los Angeles and New York. Obviously travel costs money but, so does obscurity. Ron Burgundy clips are shown on local newscasts. Context is key. “Part of the reason these clips work so well is that it’s placing Ron Burgundy in a modern context, something that adds a fish-out-of-water element to his already goofy charm,” says Drew Taylor of indiewire.com. 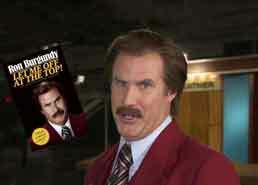 Ron Burgundy found his niche in broadcast journalism. Think about where your book fits in best. 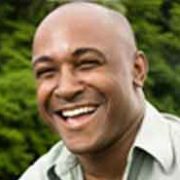 A restaurant chef protagonist might sell well in Sur La Table or Williams Sonoma. A murder mystery book might gain press at a murder mystery themed weekend getaway. 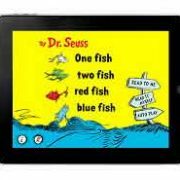 A lifestyle book may be picked up in a hotel bookstore that’s renowned for team-building activities or company retreats. Stir up a little competition with your readers. AdWeek.com’s Christopher Heine explains,” Working with Zemoga, Paramount is employing a social media-styled casting call. The talent show-like initiative, ‘Join Ron’s News Crew,’ asks people from around the world to audition for the positions of anchor (#TeamRon), meteorologist (#TeamBrick), sportscaster (#TeamChamp) and live reporter (#TeamBrian).” The people auditioning will post their videos online and hashtag which team they’re on. Start your own social media competition. Encourage fans to submit videos, GIFs, artwork, or stories to win a competition of your choosing. Your fans could create the cover art or choose an alternate ending. 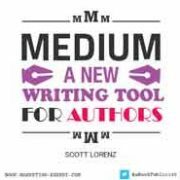 They could win a day in the life of your lead character or be chosen to have a private lunch with you, the author.